Environmental and social crises threaten hopes for a better life and even life itself. Political polarization grows in the United States to degrees not seen for generations. There is a need to find support and inspiration for change and find common ground. Voice of the Human Spirit expresses support and inspiration across the spectrum from religious to secular speaking out for a sustainable environment and social justice. Spirit includes all those whether inspired by the divine, a feeling of connection to something greater or the quest for a more just world. Here voices come together in the best if human spirit. The photo is the Leopold shack near Baraboo, Wisconsin. 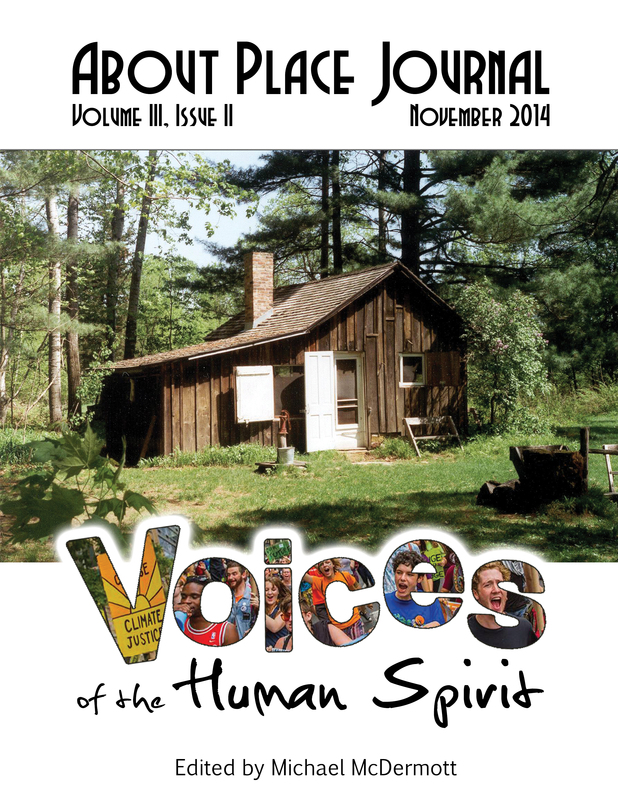 Aldo Leopold and his family found strength and love every weekend at the shack. Leopold spoke out on how to live on the earth as co-citizens with all things and to an ethic centered on the land. His Land Ethic remains a blueprint for our task of a sustainable world.